Social media marketing is done through online communities and social media networks and it usually invites a large number of users. Social media has made sharing information, videos, pictures and ideas easy. Through social media marketing you can help in developing and improving your business through a low cost marketing tool. Social media marketing is done through online communities and social media networks and it usually invites a large number of users. Social media marketing is still confusing to most of people. To understand this better, we need to understand first what social media is all about. Social media is a two-way street where you can get news, updates and information and at the same time you can respond your views and opinions on these posts. There are a lot of social media networks that you can choose from nowadays and the attention that these networks get is primarily because it is fun to use. Advertisement. Social media has made sharing information, videos, pictures and ideas easy. You can build social networks at these sites and find friends through them. Social media has given us what media has never provided us, a way for us to connect and get connected with others. There are a lot of classifications for social media websites like social bookmarking (tagging and searching websites that has been added by other people), social news (mingle by putting your comments or voting for articles that you like), social networking (the most popular, done through adding friends, commenting on their profiles and posts), social photos and social video sharing (where photos or videos being shared by other users can be commented on by those in their network). There are still a lot of social media websites but these are the most common that we use. Now that we have discussed and understood what social media is, it’s time to know what social media marketing is all about. 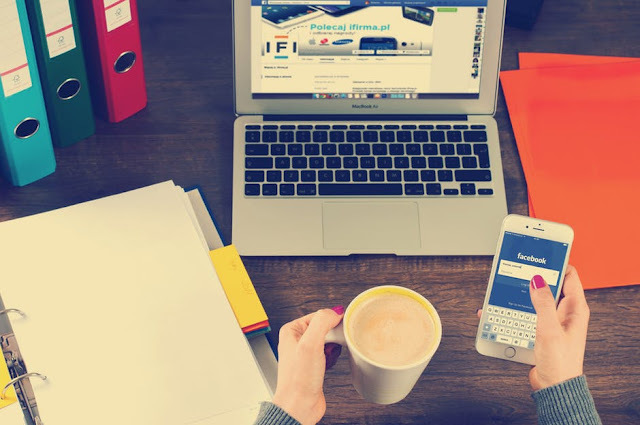 Social media marketing involves putting up connections and using these connections for people to know your brand better. When setting up the social media marketing of your company or brand, you always have to be ready for positive and negative criticisms. Always be ready and available in helping out the concerns of your customers. Remember that you are using social media, this will allow you to contact and get to know your buyers in a personal level. Social media marketing helps in letting your customers be aware of your products, brands and services. You will also learn new ideas and know the “wants” and “needs” of your buyers. Advertisement. Through social media marketing you can help in developing and improving your business through a low cost marketing tool. Use this as a tool in establishing good relationships with your customer. Always provide them with new information about your products and at the same time, be honest and open in answering their questions. It is also important that you work hand in hand with them. Collaboration with your customers will give them a sense of relationship and they will feel that they are part of the company. Most importantly, provide entertainment to your customers. Social media is an excellent form of entertainment. You can put up interesting videos, mini games and images. Social media is a good way for your business, whether small or big to flourish and when applied properly. It can help boost your business to the next level.